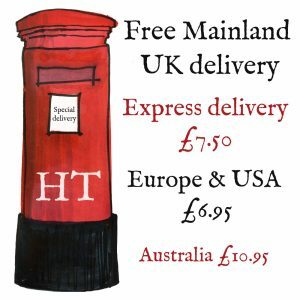 Talking is one of our favourite past-times, so please do get in touch if you fancy a chin-wag about all things HTD. If you’re not sure about something – perhaps you’d like something in another colour or size or you can’t find something please do get in contact. 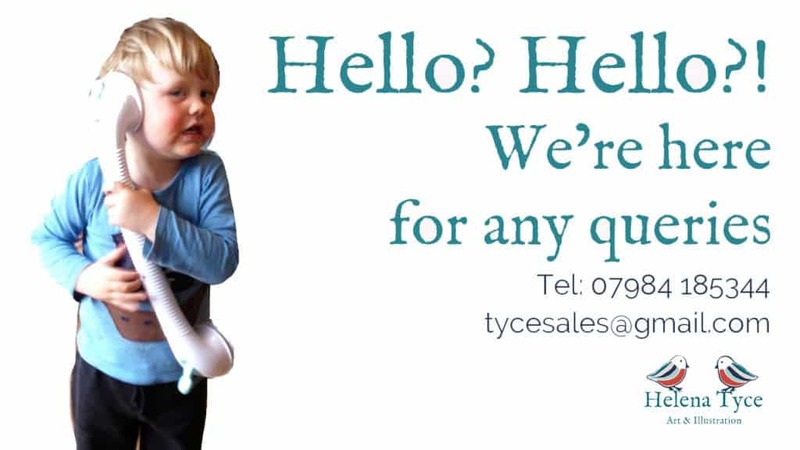 You can contact us by ringing 07984 185344 or emailing tycesales@gmail.com. We always try to get back to you the same working day so you won’t be waiting around. And we promise it will be a grown up that contacts you back and not a small boy using a grab rail as a phone!